The Lingenfelter GT9 camshaft was designed by Lingenfelter and based on extensive engine dyno testing with the LS9 ZR1 engine. The GT9 camshaft was used in both the Lingenfelter cars that won 1st and 2nd place at the 2010 LSX Shoot out. This cam can be used in supercharged or turbocharged applications for LS1, LS2, LS3, LS6, LS7 & LS9 engines. This cam produces a smooth idle for automatic or six speed manual transmission equipped vehicles and can be daily driven. 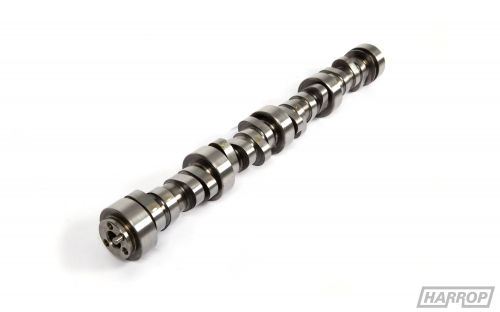 The LS9 camshaft is a 3 bolt design and will use a 3 bolt cam gear kit if you are installing it in a single bolt application like the 2007 - 2013 LS2 or LS3. 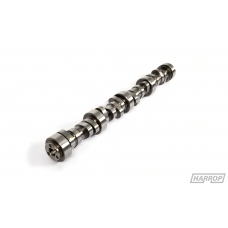 When installing this camshaft in most LS applications we suggest the Lingenfelter dual spring kit L230075897.